Perfection in makeup not just comes by canvassing the face with colours to hide scars and blotches, it also needs a solid polished finish. Haphazard strokes might hide the embarrassing skin flaws, but they never bless you with a parlour like sheen and texture. You might be using the best of makeup products, according to your skin structure, colour, undertone and type, but you could still be ending up missing something. And that something, most of the times, is proper stroking that can only be bestowed with fine and quality makeup brushes that have super refined bristles for gentle gliding. 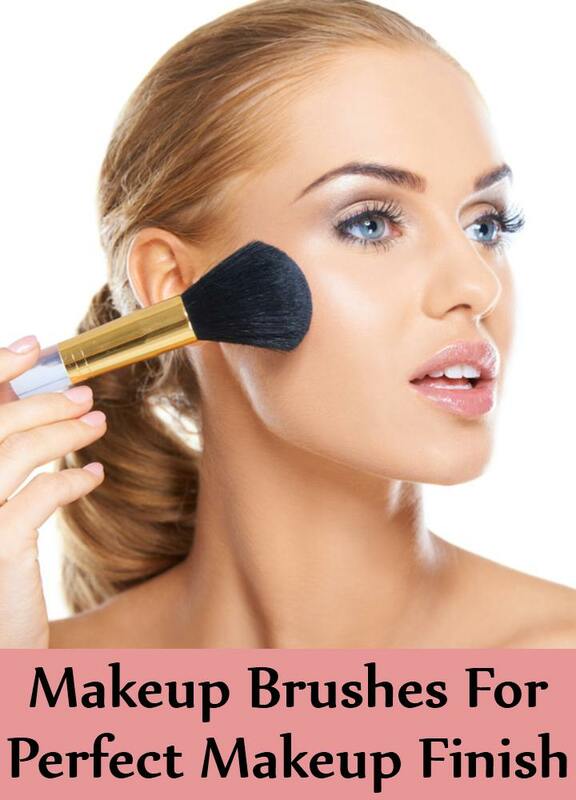 We have featured 8 such makeup brushes in our list that you can try and notice the difference in the finish yourself. 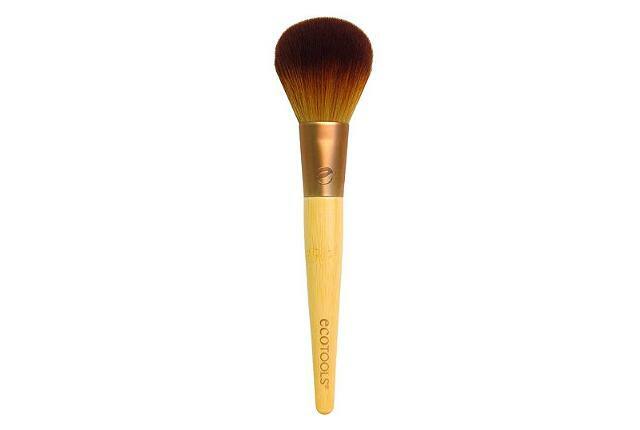 This is an ideal brush for properly bronzing and blushing your face with powder based products. It is a super crisp and non-allergenic brush that minds it business due to the closely packed and dense soft synthetic bristles. It can be used to sharpen your chin due to seamless addition of highlighter and bronzer that can be darkened as well as lightened, as desired. The bristles of this brush are angled. They glide down the cheeks to chin in one single stroke. 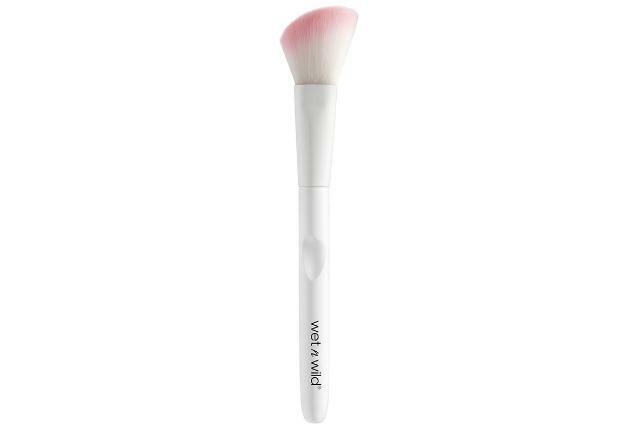 This brush easily binds bronzers and highlighters, and is super easy to clean. This is because, the bristles do not absorb any traces of leftover makeup, and rather blends it with the skin. 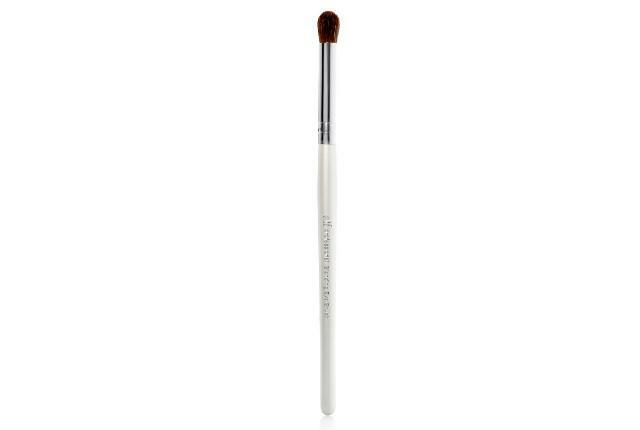 This makeup brush is an ultimate professionals choice, since it offers a helping hand to primers to make a non-bumpy base. It can be used to add colours to the face as well as eyes. Above all, it works well for all kinds of products be them glitters, matte, powdery, creamy and even gel. This multipurpose dusting brush is used for last touchups to blend the products, and also remove uneven residue and breaking lines. Its fibers are super refined and are strictly devoid of parabens. It is an easy to handle product, since it can drain out stuck colour particles and shimmers under warm water with shampoo. This super precision eyeshadow brush serves three purposes. It can be used to add shimmers and colours to the eyes in one gentle stroke. It can be used to add colours to the eyebrows. And it is also used to precisely smudge the eyeliner around the lashes with the eyeshadow to offer a Smokey look. This build up brush is multifunctional. It can be used to add depth to bronzer, foundation, blush and highlighter by layering up more colour on top of each other. 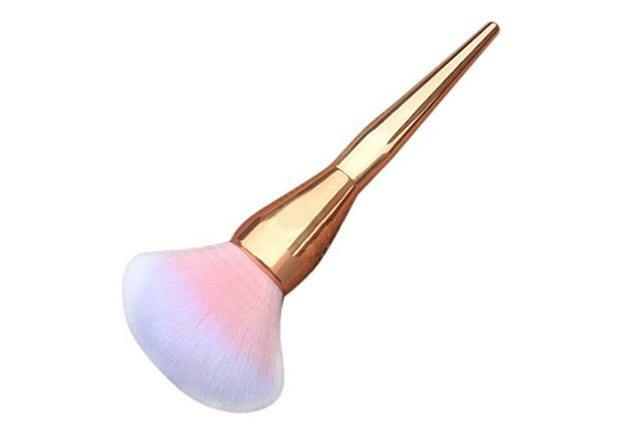 It is used for sweeping extra colour by dusting the cheeks, but can also be used for setting the makeup. 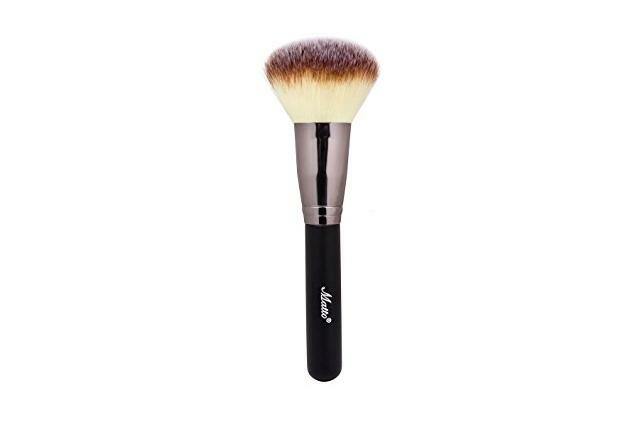 This super fine and smooth bristle brush is basically a perfect option for quick touchups. It works well with powder based makeup products. It binds breaking up layers all over again with one and other. 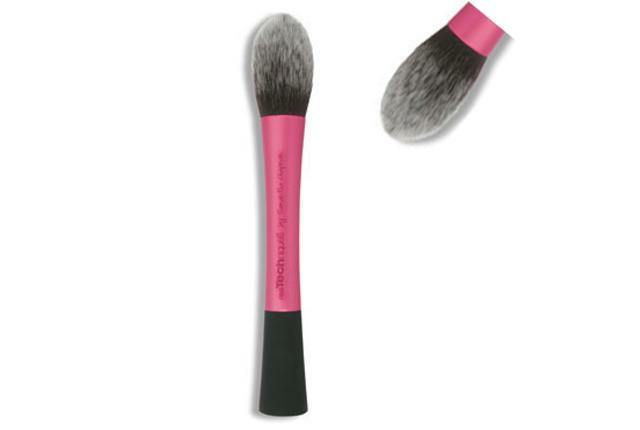 In order words, it is a makeup gathering brush that settles smudging and fading makeup. This is a dusting, setting and touchup makeup brush that goes along with powder based blushes, bronzers, compacts and highlighters. 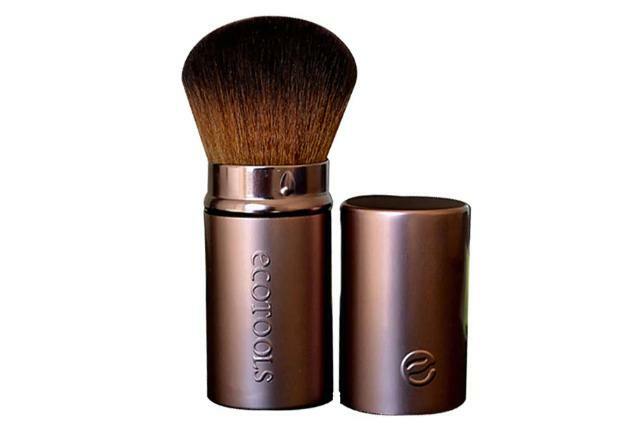 It blends the products well to give the skin an even texture. It sweeps extra traces of powders without sucking them within its bristles. It is also used to save the makeup from fading and cracking apart. The above listed 8 makeup brushes can be your seamless applicators for a parlour twinning finish, and can also be your last minute rescues. The best is, they aren’t just non allergenic, but are super affordable too.